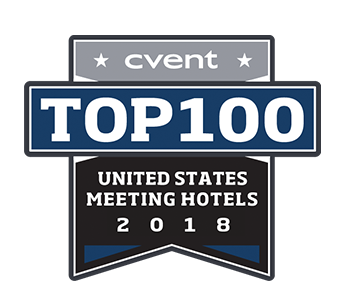 With more than 31,000 square feet of state-of-the-art multi-function space accommodating up to 1,100 guests, the InterContinental Atlanta Buckhead delivers flawlessly executed meetings layered with modern Southern hospitality. Owned by Pebblebrook Hotel Trust. Operated by IHG.